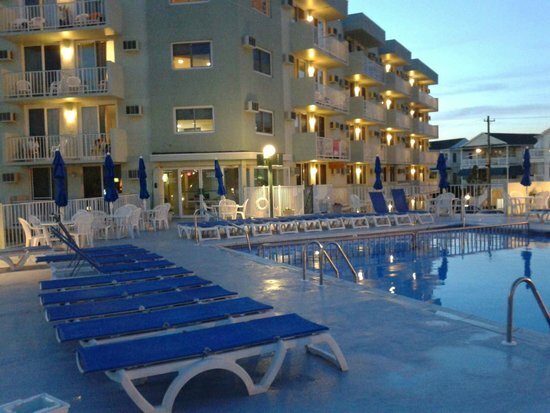 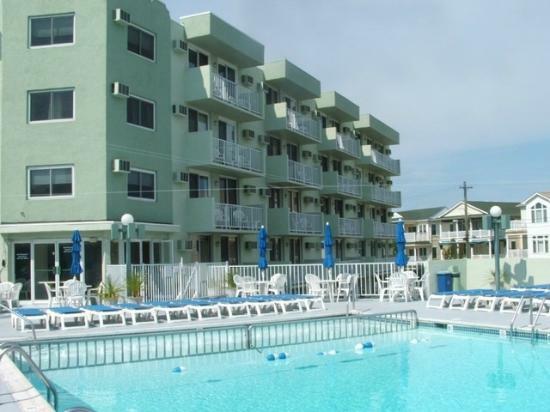 225 EAST WILDWOOD AVENUE - DIPLOMAT RESORT CONDOMINIUMS Unit 115 - WILDWOOD SUMMER VACATION RENTALS - only 2 short blocks from the world-famous Wildwood boardwalk, beach and amusements. 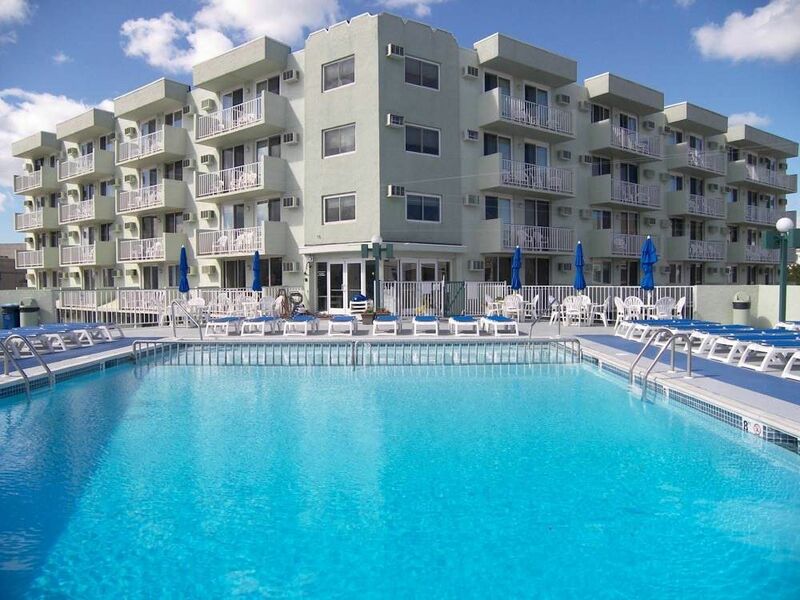 Large pool and sundeck make this elevator building the perfect summer vacation for the whole family. 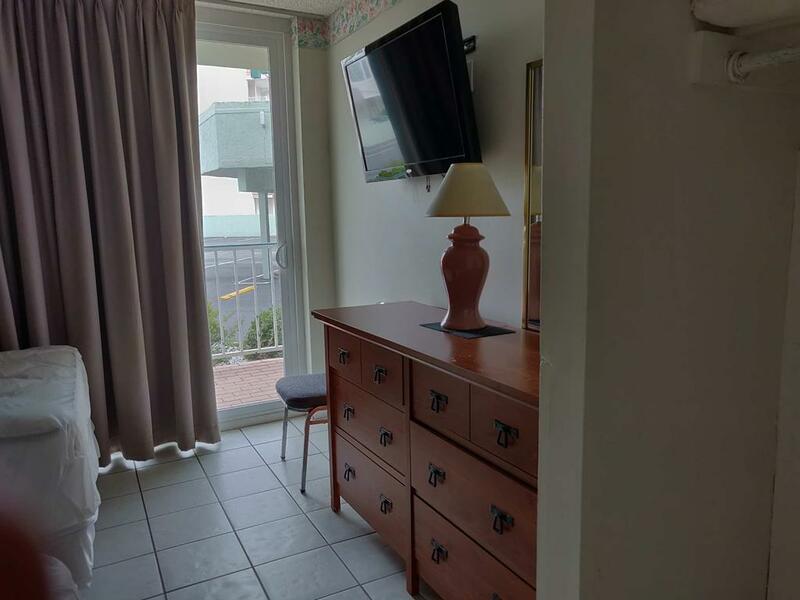 One bedroom, one bath condo located at the Diplomat Condominiums in Wildwood. 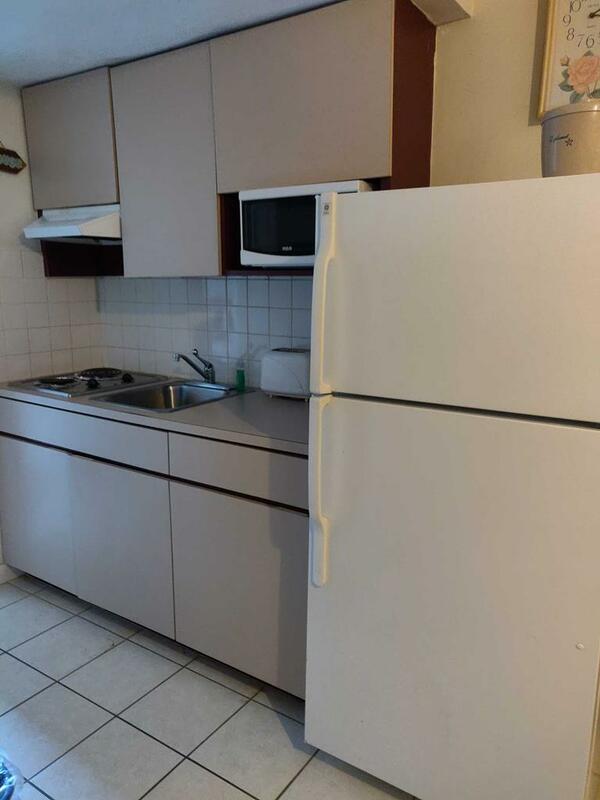 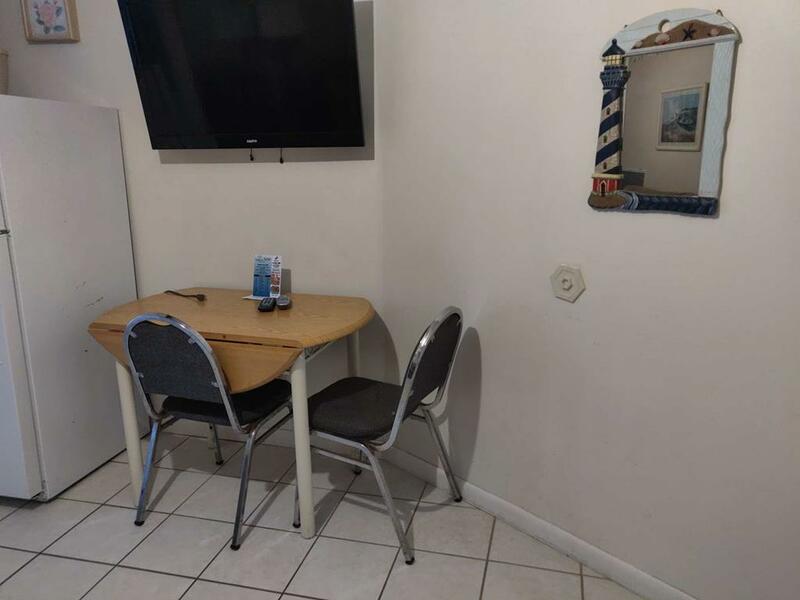 Unit has a kitchen with stovetop, fridge, microwave, toaster and coffeemaker. 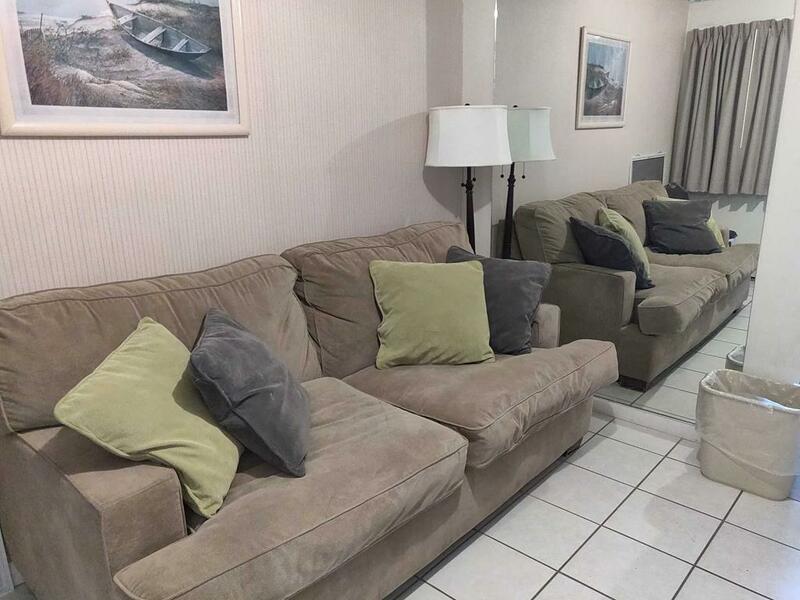 Sleeps 6; 2 full and full sleep sofa. 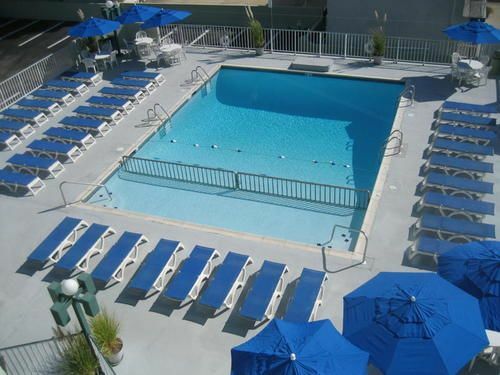 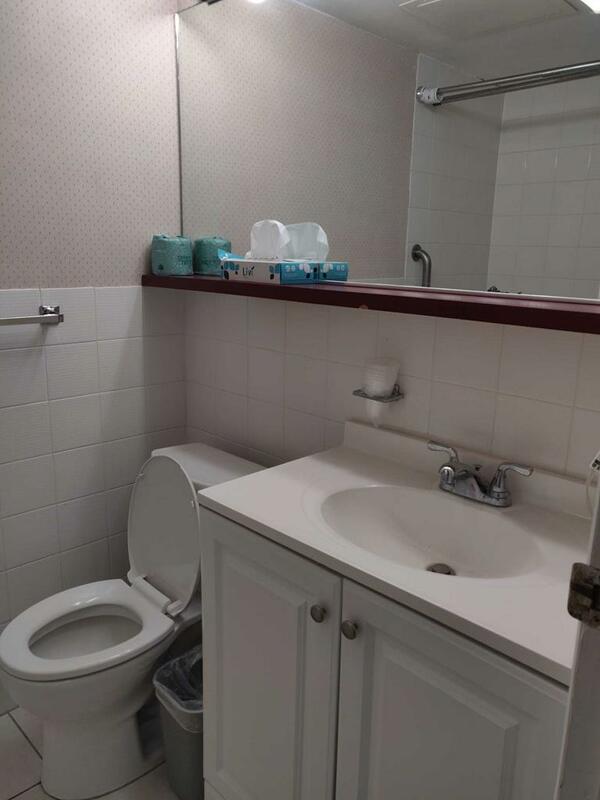 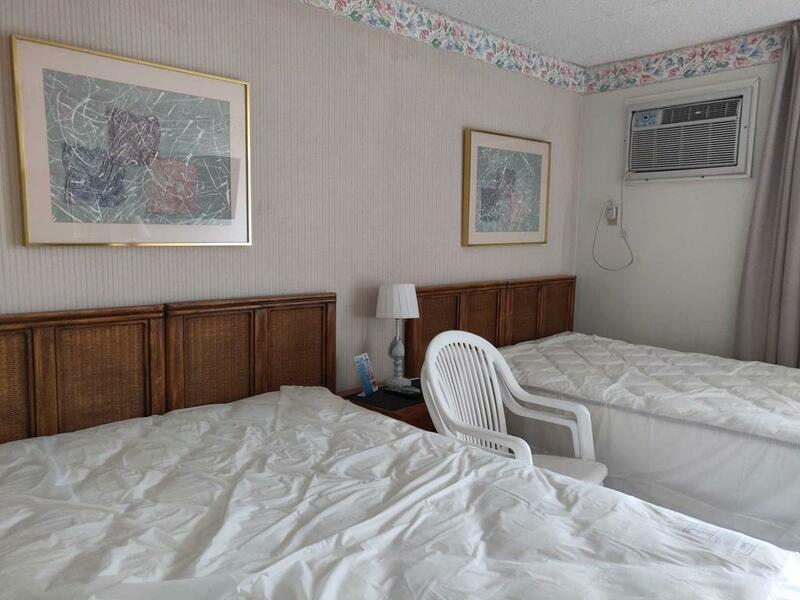 Amenities include large pool, outside shower, one car off street parking, gas bbq, elevator, arcade and wall a/c.